Shop Hosa PWA421 Power Adapter IEC C13 to NEMA 5-15P from AMS and enjoy Fast & Free Shipping. 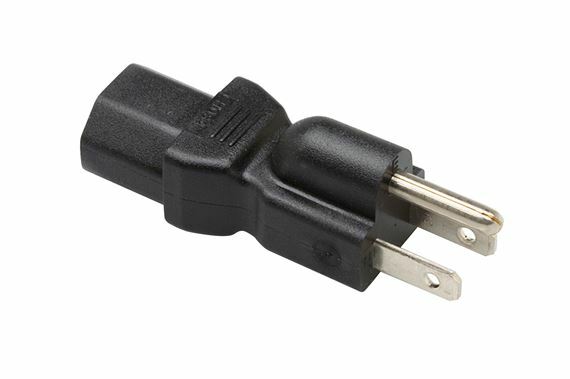 This adaptor is designed to adapt an IEC C14 inlet to a NEMA 5-15 socket. It converts any extension cord with a NEMA 5-15 socket into a IEC C13 power cord.